The Sovereign Base Areas of Akrotiri and Dhekelia, (Greek: Ακρωτήρι και Δεκέλεια, Akrotiri kai Dhekeleia; Turkish: Ağrotur ve Dikelya), are a British Overseas Territory located on the island of Cyprus in the Mediterranean. 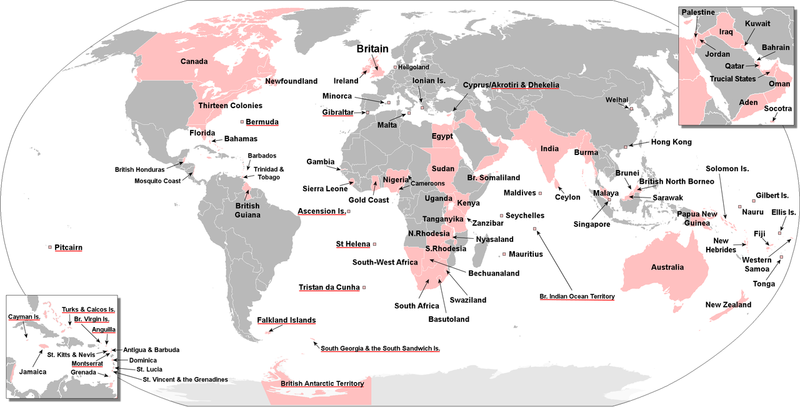 The two areas, consisting mainly of military bases, were retained by the British, under the 1960 Treaty of Independence. The treaty which granted independence to the Crown colony of Cyprus from the British Empire. 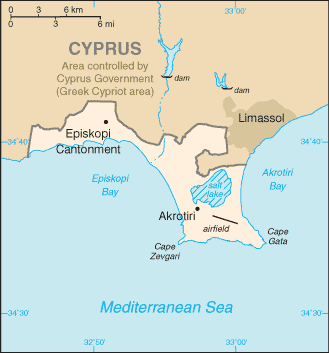 Britain, wished to retain sovereignty over these areas in order to guarantee the use of military bases in Cyprus, including RAF Akrotiri and a garrison of the British Army, and retained them in the agreement. 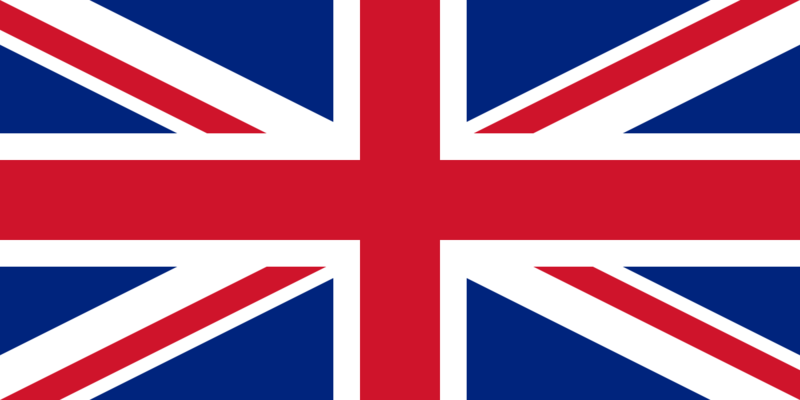 The importance of the bases to the British is due to their strategic location at the eastern edge of the Mediterranean, close to the Suez Canal and the Middle East. 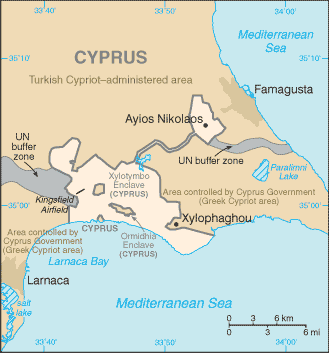 In 1974, following a coup by the Greek-Cypriot National Guard in an attempt to achieve union with Greece, Turkey invaded the north of Cyprus, leading to the establishment of the internationally unrecognised Turkish Republic of Northern Cyprus. However, this didn’t affect the status of the bases. Permanent residency for the 7,000 or so civilians living within the Base Areas is limited to citizens of the Republic of Cyprus. 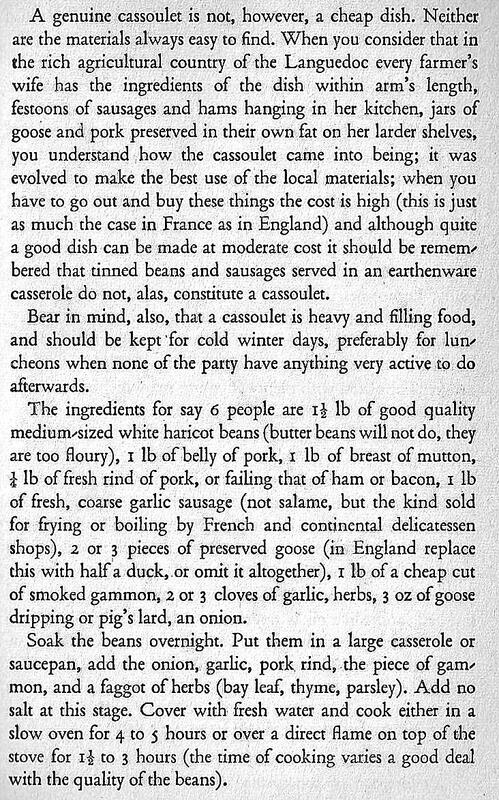 Because of this only limited contact with the native population the foods available will, in standard British military fashion, be orientated toward British tastes. 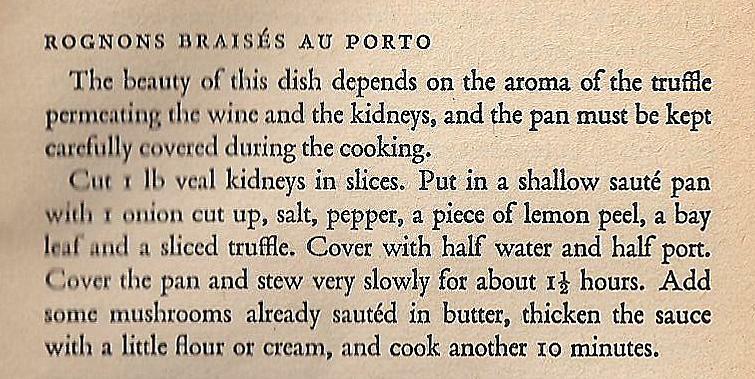 In itself, Mediterranean Cookery is not that old. Influenced from many quarters by its neighbours, invasion by other cultures and passing trade routes it is an amazing mixture of styles and fashions. 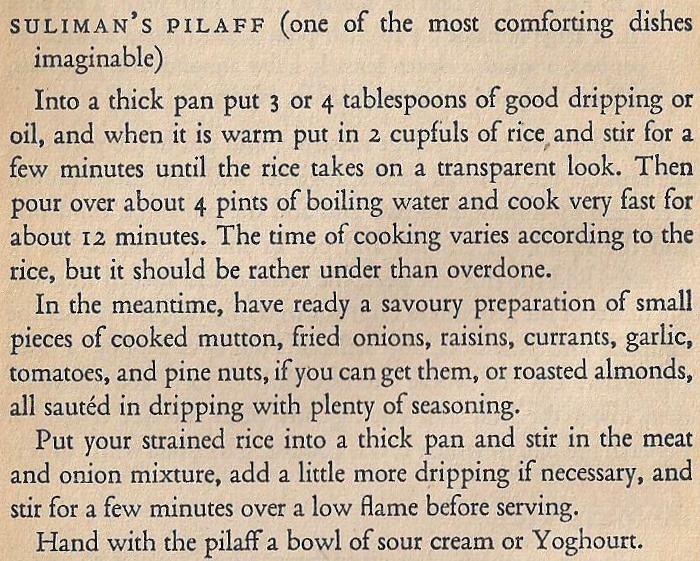 In the fifties Elizabeth David, a British cookery writer, wrote one of the first books to attempt to define it and establish certain standard recipes. 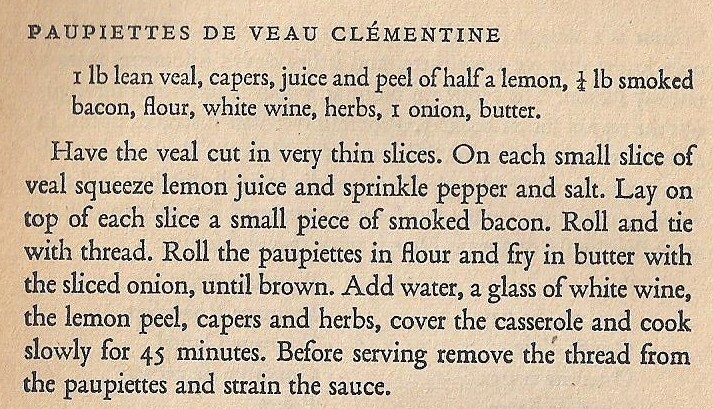 I shall at this point therefore, take this opportunity to include some recipes from the erstwhile Ms David’s book, a copy of which I have in the archive. 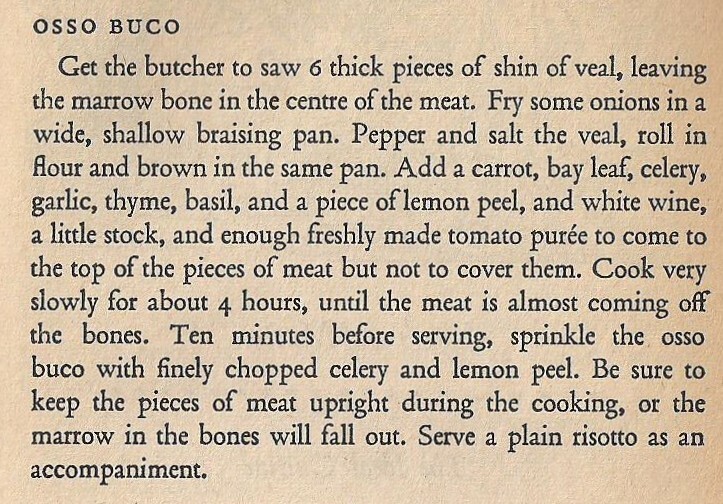 They illustrate many of the influences, including but not limited to, French, Spanish, Portugese, Italian, Turkish, Greek and Middle Eastern cuisines. This entry was posted in World Cuisine and tagged Cyprus, Europe, Mediterranean. Bookmark the permalink.